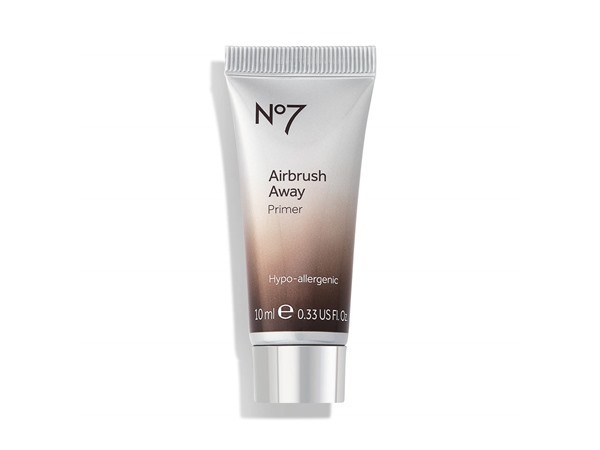 How many stars do you give Airbrush Away Pore Minimising Primer by NO7? 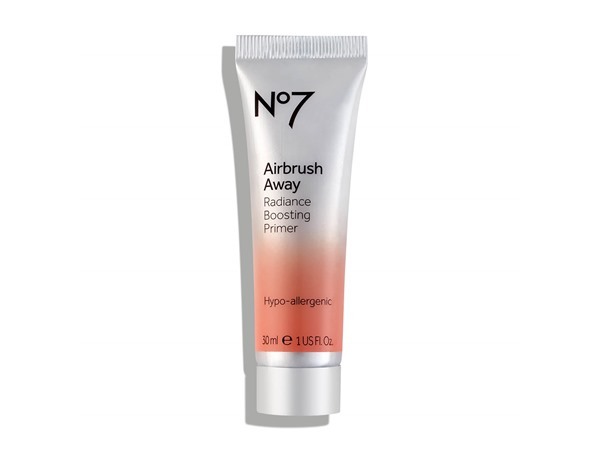 NO7 Airbrush Away Pore Minimising Primer is available to buy at Boots.com. 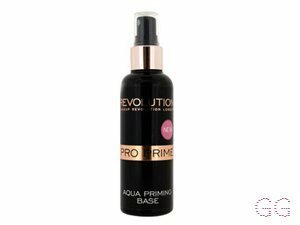 For all day shine control and the perfect base for your foundation, this clever oil free primer can help..
✨I’m quite surprised by this Primer! 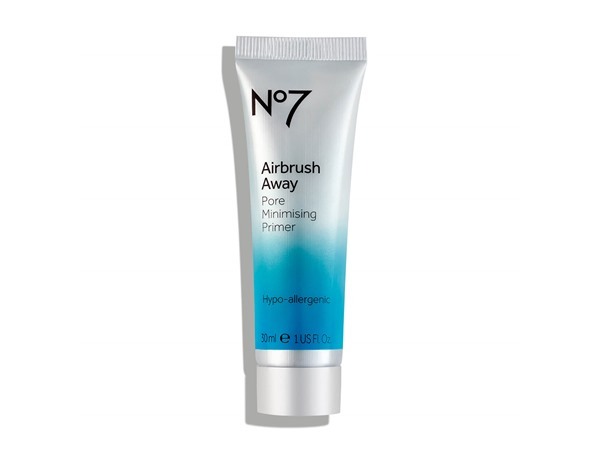 Usually I hate No7 products as I find them overpriced and overrated. 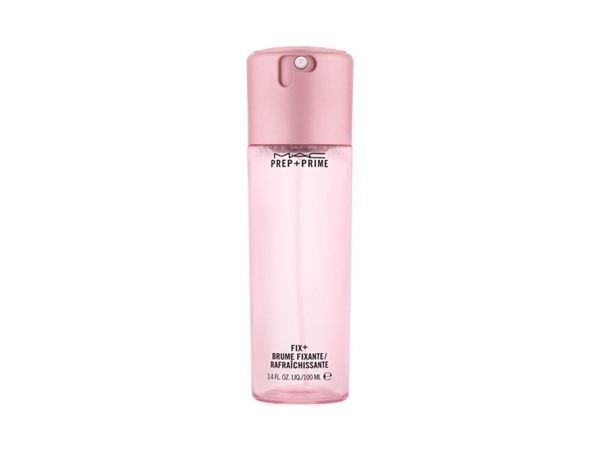 Unlike most other pore minimising Primers which are a clear gel, this is more like a cream, which is unusual. The problem is - it smells hideous! Really chemically and quite grim, but bearable. It doesn’t take much to cover the entire face and it’s a good sized tube. I find that is does blur my pores and minimise the appearance of them, which is the good part. The bad part, is that my face does go quite oily throughout the day (more so when using this) and I had to get more blotting paper out than usual. This product is ok, I neither love it or hate it, I wouldn’t buy it again for this reason.  MakeUpGeek, Lickle-Boo and BhavyaM and 5 others like this. I am in my late teens/early 20's with combination, light tone skin and blue eyes. My hair is blonde, dry with fine texture. MakeUpGeek, Amestarz and makeupguru and 1 others like this. I bought this with a 5 pound off voucher the other day and i would say it is definitely worth the full price. It blurs my pores and makes my skin feel so smooth. 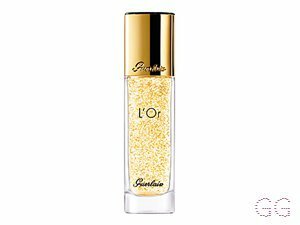 It mattifies my skin and makes an excellent base for my foundation. Amestarz, burkeychubbs and Grotbag like this. This primer definitely does what it says on the tin! It blurs pores and mattifies for a flawless, airbrushed finish. It has a thick texture but melts into the skin leaving it feeling like silk! Foundation goes on smoothly on top and lasts longer than without. I have used it on top of both the Clinique lotion and gel moisturisers and it feels more compatible with the lotion, however it does still work with the gel. Great primer or on its own if you just want a bit of blurring. I like it with heavy foundation as it stops them caking on the dry patches. Better than porefressional I felt. As it is one of the more expensive ones from boots I only buy it on offer. 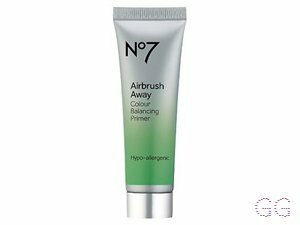 I love this primer so much , really gets away the pores and matteafies x, wish it had a bit more product , but I do recommend . I am in my late 20's/early 30's with combination, fair tone skin and blue eyes. My hair is blonde, normal with fine texture. 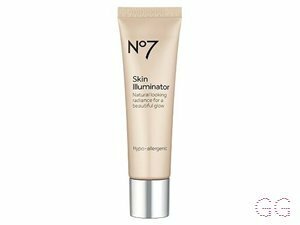 love this primer- really minimises pores and leaves a perfect base for foundation! 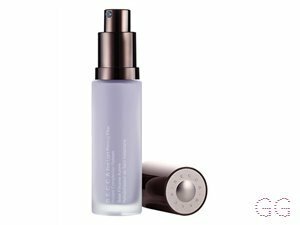 Fabulous product, I can't fault a thing about this primer for my combination skin. Gives a flawless, smooth base for my foundation and it lasts until I want it to come off!